One of the supportive programs offered by Walden Family Services is Nurturing Parenting, which provides parenting classes for youth ages 13-24 who have children ages 0-5. Walden works with youth who have come from foster care, who have often grown up in abusive, unsupportive, and neglectful environments. Many have no family at all. 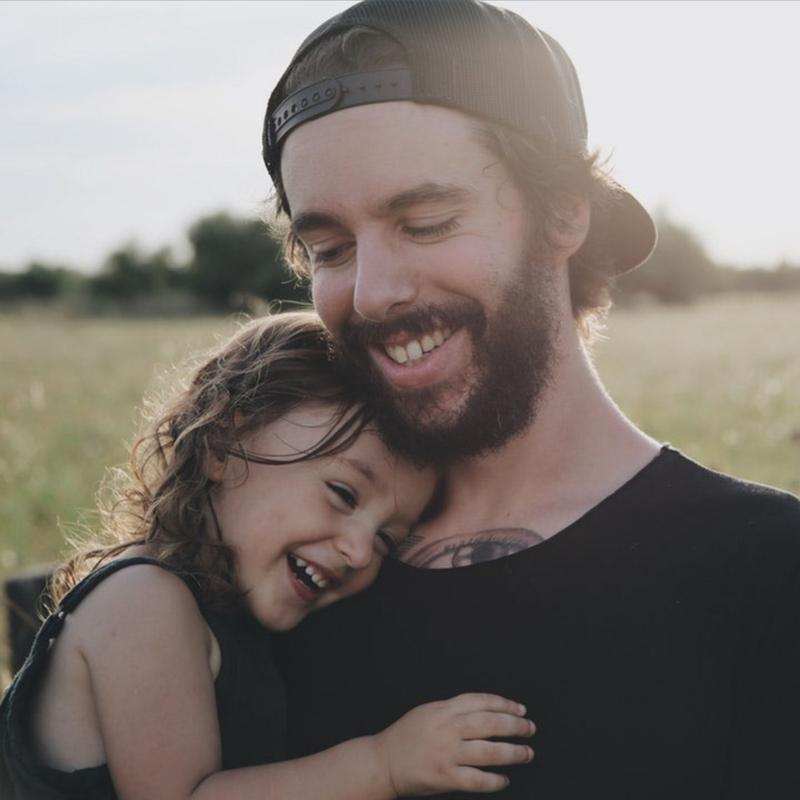 Being a parenting adolescent or young adult would be challenging for anyone, but because so many of the Nurturing Parenting youth are processing their own experiences of past trauma, these young families can be very vulnerable to life’s stressors. The program focuses on trauma-informed care and supportive services. Along with teaching the Nurturing Parenting curriculum, the program also provides case management, individual needs assessments, goal setting and child development screenings. James and Marisa* came to Walden after they had lost custody of their two children during a period of homelessness. They joined the parenting classes, determined to get their kids back. After successfully completing the required 16 sessions while simultaneously working on their living situation and work, the young couple achieved stability in all 19 areas of Family Development Matrix Model. Both parents unified together and kept each other accountable. They connected well with the program staff and utilized the resources offered. After completing all the county child welfare department’s requirements, they were able to reunite as a family and regain custody of their children. Today, James and Marisa receive ongoing support to help foster their continued self-sufficiency. You can find out more about Walden Family Services’ programs to support young parents at (909) 361-3000. Check out these resources with great ideas, efforts and insights on supporting stressed young families so they can thrive.